It is an age-old motoring question, what is a fuel additive and does it really work? Nowadays a bottle of fuel additive can cost as little as £5.00 and can be added directly into your van or car’s fuel tank. But what exactly happens once it is in there? Looking on the market there are loads of different products. This article aims to dispel some of the myths that surround fuel additives. We will explain why the use of a fuel additive can have environmental and economic benefits for both domestic and commercial vehicle owners alike. Most professional vehicle mechanics and technicians refer to fuel additives as the “mechanic in a can” as a fuel additive can offer solutions to loads of common fuel delivery problems, this can be in both old and new cars. In basic terms, after adding a fuel additive to your car’s fuel tank your car should run smoothly, show improved fuel economy, lower emissions and help you prolong the life of the engine. Not a bad result for a small investment then. Over time cars and vans gather sludge and soot in different areas of the engine and the fuel system, which can then turn in to performance issues and poor fuel economy. A fuel additive will work by removing the sludge and soot and then start to improve combustion. Fuel additives can enhance the lubrication of the vehicle’s working components which means that there is less wear and tear on the moving parts and help engines last longer. Different fuel additives claim to cure different problems. Fueltone fuel additives have been developed by expert fuel chemists and work by improving fuel combustion, to increase engine power, improving weak acceleration and smoothing out rough idling. By doing so we are able to show how your vehicle can improve how fuel is delivered to the engine and which improves performance and fuel economy while reducing emissions. Official tests have shown that Fueltone’s products have been shown up to 14% improved fuel efficiency. 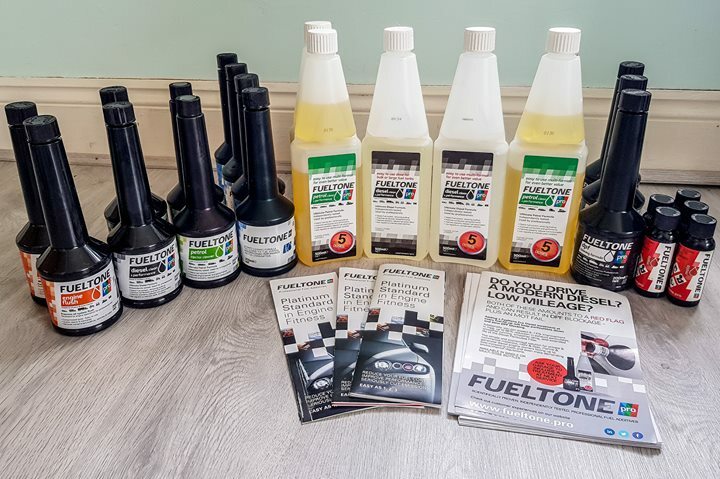 Fuel additives are formulated separately for diesel and petrol cars since the compound requirements are different, Fueltone has developed products for both vehicle types and a special product for motorcycles. Meaning that they can assist no matter what you own. Most diesel drivers will know that reducing your car emissions will offer increased performance, better fuel economy and will be cheaper to run; and although nowadays cars have a Euro emissions standard which classifies what emissions it produces in what quantities, actual real-time driving emissions can vary significantly. 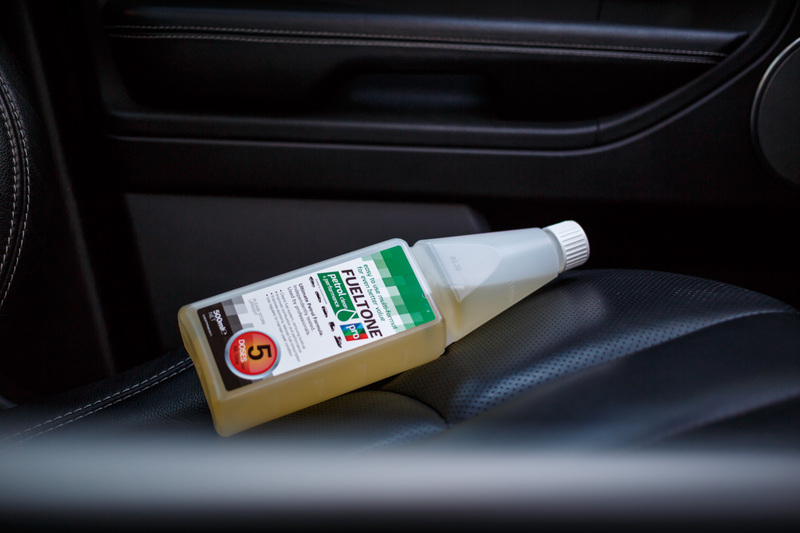 Using a fuel additive can help reduce diesel emissions and improve your driving performance. It is a very simple product to use. 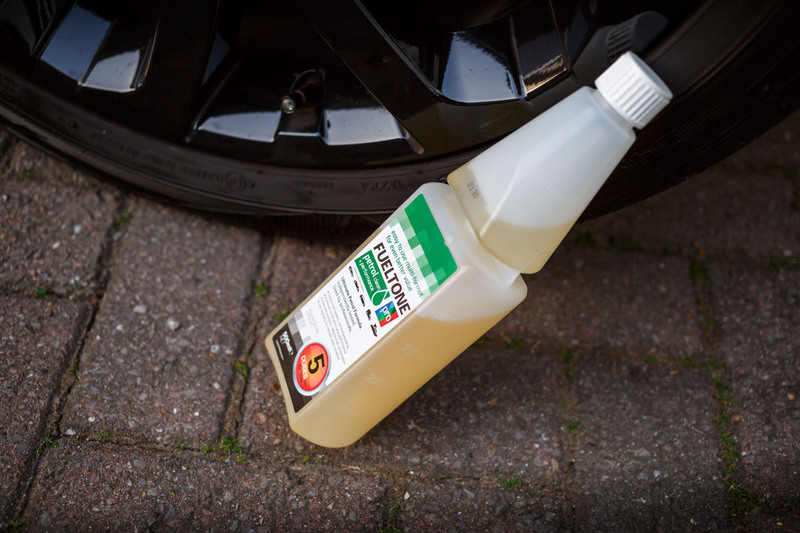 You can use a fuel additive as a one-off, to clean an engine that has become congested. 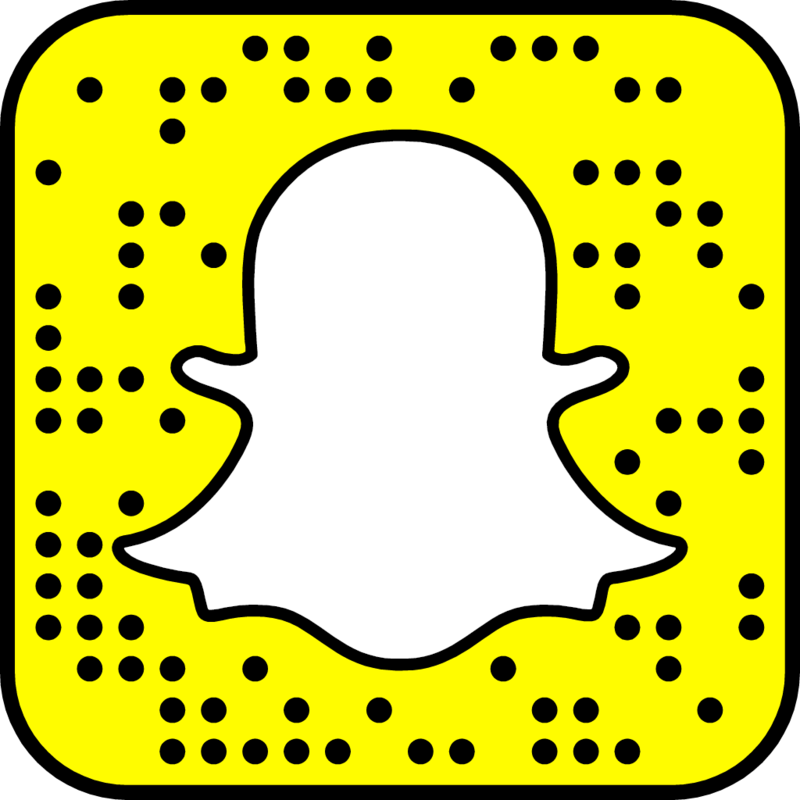 Most people report seeing immediate benefits after only the first use. But regular use will help to keep fuel injectors, intake valves and combustion chambers clean as well. To summarise, fuel additives work as an all-around health treatment for your engine and are definitely worth the investment if you like to look after your car and want to avoid unexpected repair costs. Find out more about additives at Fueltone.